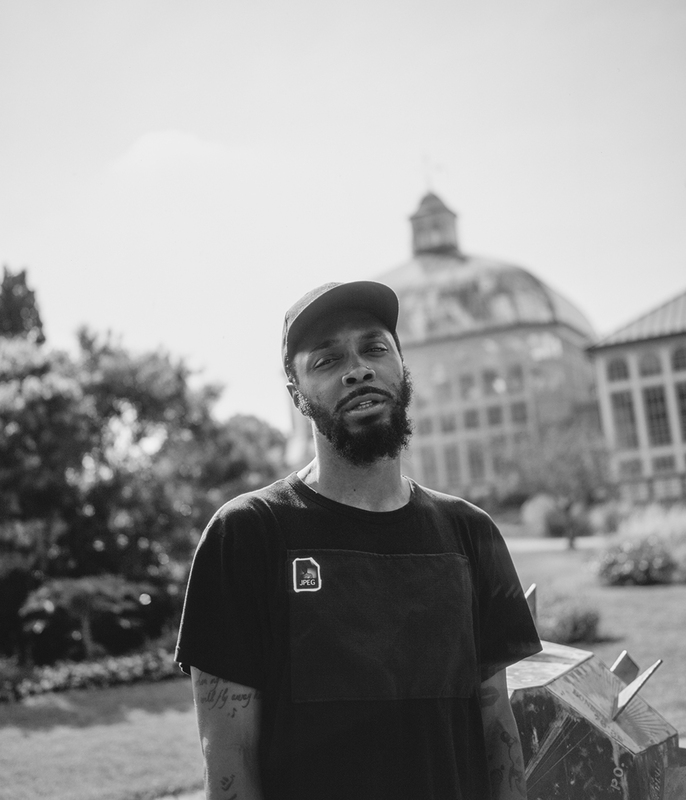 Experimental rapper and producer JPEGMAFIA vouches for a stunning and destructive performance, delivering a thorough reminder that in a dangerous world, sometimes nowhere is safe. Earlier this year, the former servant of the U.S. Air Force released his fourth solo record, appropriately named ‘Veteran’. Through his work, JPEGMAFIA pushes lo-fi rap and trap music to the next level, creating a dark and hectic mayhem that reaches a confrontational level that urges sound into physical realms.